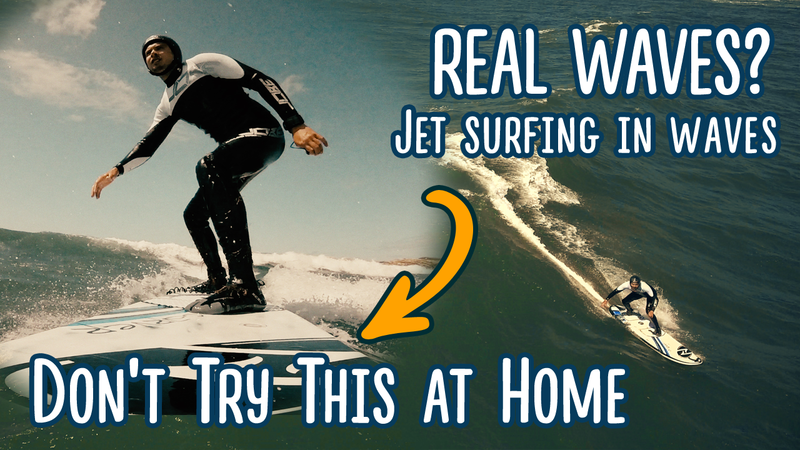 I’m taking on REAL WAVES! The Carver Surfboard is going to be my tool for this experiment. Watch as I attempt to conquer nature. WARNING!! Please be advised that taking on real waves is dangerous and should not be done without the proper supervision of a well-trained lifeguard.